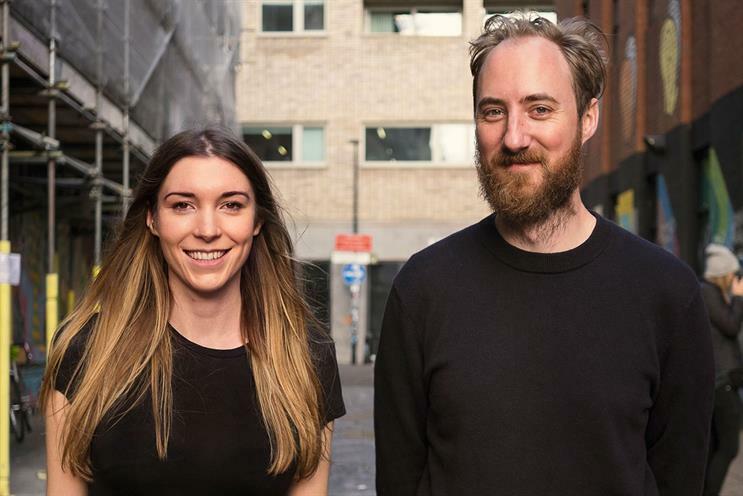 Cannes Lions-winning creative team Danielle Outhwaite-Noel and Thom Whitaker have left Grey London to return to their former agency Mother London. Outhwaite-Noel and Whitaker will work as creative directors across Mother’s clients but focus on Ikea, the brand for which they previously won a gold and a silver Lion in 2013 with the "Playin’ with my friends" ad. The duo left Mother in 2014, where they had spent four years creating campaigns for brands including Ikea, Boots and Halfords, to join Wieden & Kennedy London as a senior creative team. They then moved to Grey in 2016, working on accounts such as Lucozade and McVitie’s. Earlier this year they created the agency’s first campaign for Marks & Spencer, introducing the brand’s "Spend it well" tagline. Outhwaite-Noel said: "We left Mother three-and-a-half years ago with heavy hearts and itchy feet, lured away by the bright lights of the world beyond Redchurch Street. But the chance to work with Ikea and be part of the Mother family again was just an opportunity we couldn’t resist." Hermeti Balarin, partner and co-creative chief at Mother, said: "Thom and Danielle have an unrivalled sensibility and a knack for brilliant and populist ideas. It helps that they’re amazing human beings too."